Your annual membership in the Louisiana Trust makes it possible for us to provide the educational opportunities and advocacy efforts important for saving Louisiana’s historic resources. It also supports our revolving fund program, which takes an active role in saving endangered historic buildings. 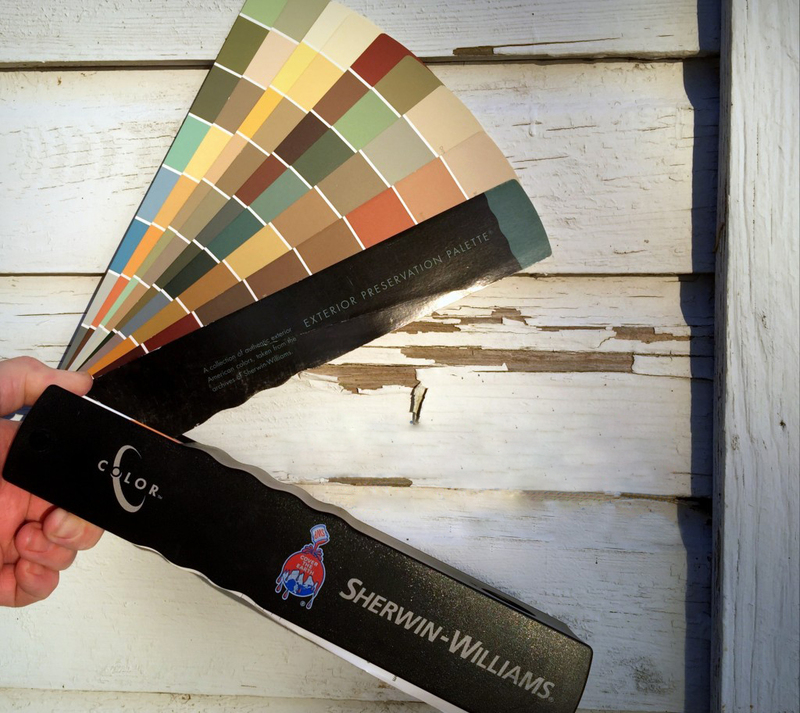 Active members of the Louisiana Trust may now receive a substantial discount on materials at any Sherwin-Williams Paint store nationwide. Whether you’re giving a fresh look to a room or painting an entire building, your savings should more than pay for your annual membership in the Louisiana Trust. Annual memberships start at just 13 cents per day and with the Sherwin-Williams Paint discount, they make thoughtful housewarming and wedding gifts. Consider joining the Louisiana Trust for Historical Preservation today! Please choose which membership level best fits your needs and follow the steps to complete the Membership Application using PayPal. We have an option to pay monthly toward larger levels of membership and donations. Information is available at checkout. If you’d rather mail your membership form in, please fill out our printable form. Thank you for your membership and support!